With premium quality and design, you can be confident that anything you select from this range will enhance your marketing campaign to new heights. These bottles have a long life for an extended impression and look stunning with a print decoration. 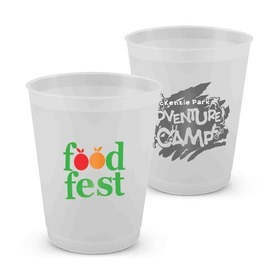 Premium Promotional Plastic Drink Bottles - Available Australia wide! 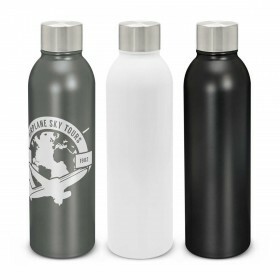 If you're looking for promotional product that will last, look fantastic and be remembered by your target demographic a Premium Plastic Water Bottle is a stunning choice. We have carefully selected only bottles that we know work and take the guesswork out of it, to make your life easier! 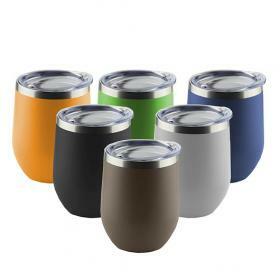 You will find a wide range of styles and interesting features including things such as: Mist bottles, flat drink bottles and infuser bottles here. When using your promotional drink bottles for marketing purposes, you obviously want to get the best return on investment possible. This means working with a superior product, every time. The applications for high grade, or premium plastic drink bottles number in the hundreds. 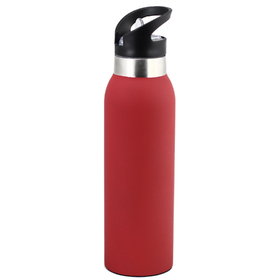 Commonly used by sports clubs, events or even corporate organisations, these bottles offer a raft of classic shapes built to Australia's best and toughest standards. Perfect as a giveaway product or as a desk item, it's not hard to see why a high-grade water bottle is one of the most sought after printed promo items on the market today - the massive print area is just an added bonus! 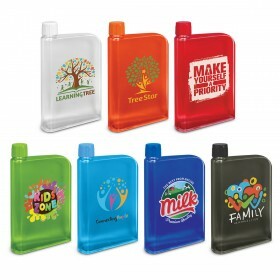 Limited only by your imagination, these water bottles can be a huge benefit to your next event. With a wide range of bottle sizes, we have a perfect option for every single occasion, and our graphic artists are here to help make your next experience a success! Express delivery is also available from Promotion Products in the case of a time-sensitive emergency! Sourced locally, these bottles can be delivered to you fast - just ask us how! Are Promotional Drink Bottles BPA Free? Yes! All of our bottles are 100% BPA free and are completely safe to use. We are very strict about safety and compliance here at Promotion Products so you can be confident in your purchase. What are promotional water bottles? 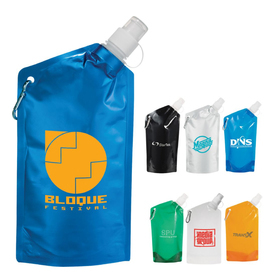 Promotional water bottles are a container or vessel that is most commonly used to hold water or other liquids for consumption. They are usually used for marketing purposes and have a printed decoration on the outside of the bottle of a logo or branding message. Why use reusable printed bottles? There are several benefits to using these types of bottles. 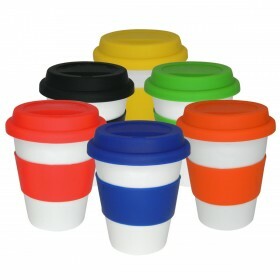 For one, if they're reused you can save the amount of plastic used and help the environment. Secondly, they are very practical and something everyone will use daily. Thirdly, they have a long life and are extremely versatile allowing for effectiveness in nearly any type of industry or promotion. 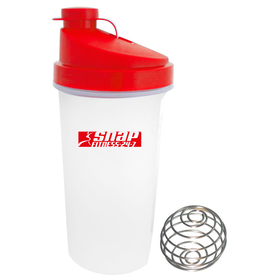 What are the best Promotional Drink Bottles? The "best bottle" will come down to personal preference and number of other factors such as deadline, budget and target demographic. You can be confident in your choice of any bottles you see here to work well. We can also provide you tailored solutions to get the most out of your event. Simply call or contact us anytime! The jury is out on exactly how much water each person needs to drink each day and it will obviously change depending upon how much we sweat during the day and body type. As a general rule of thumb at least 2 litres is usually recommended. But you will be fine if you follow 2 simple rules: When you're thirsty drink and during high heat and exercise drink enough to counter the fluid loss.